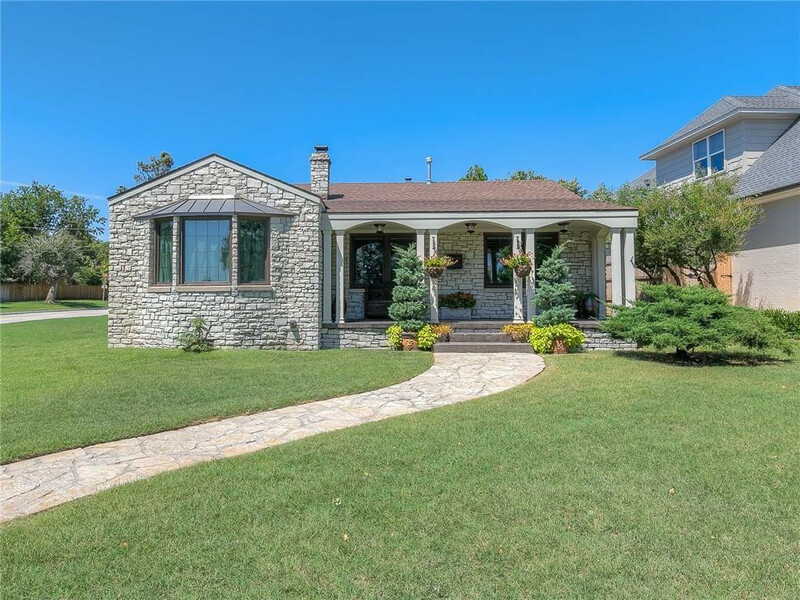 Unbeilivablely Stunning Custom Home in Nichols Hills!!! You Can't Miss This Beauty!!! 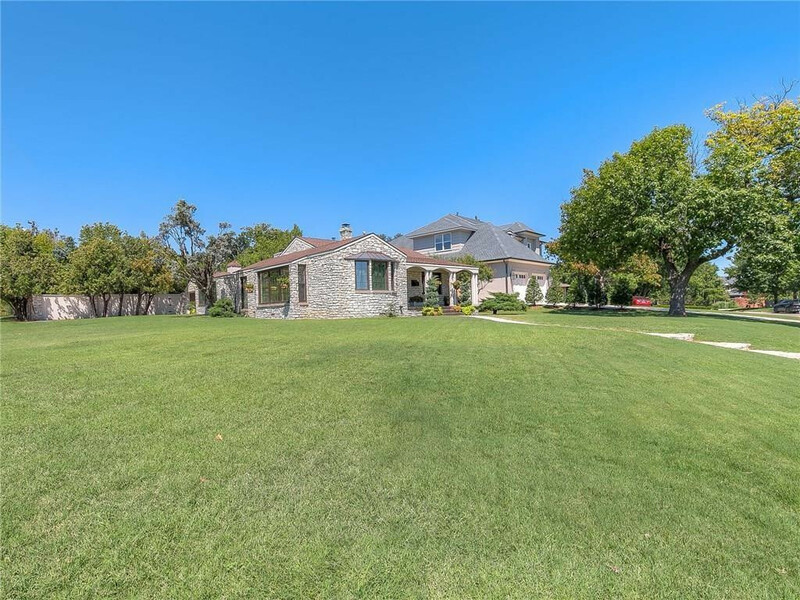 Unbeilivablely Stunning Custom Home in Nichols Hills!!! 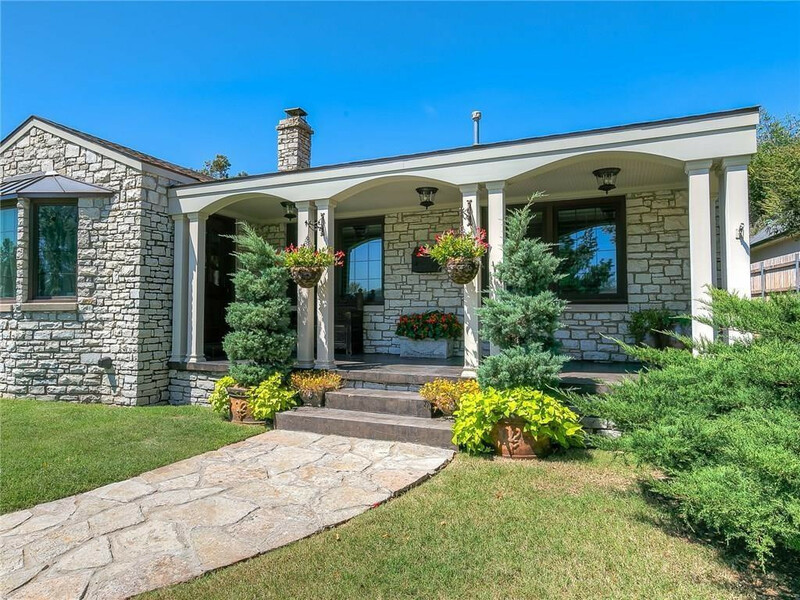 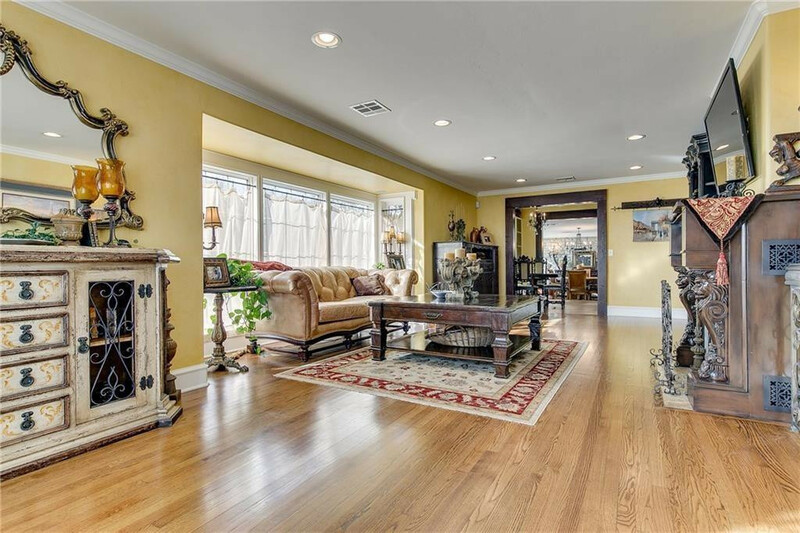 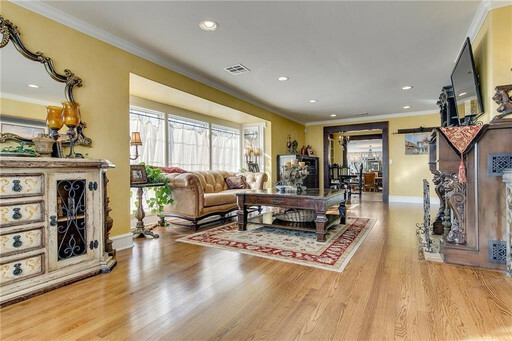 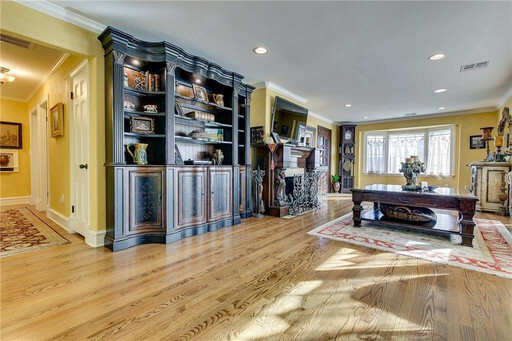 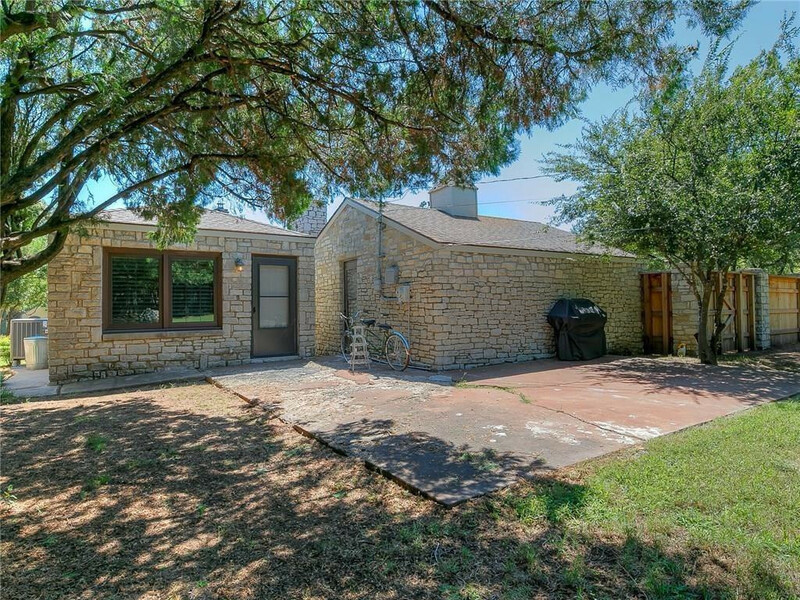 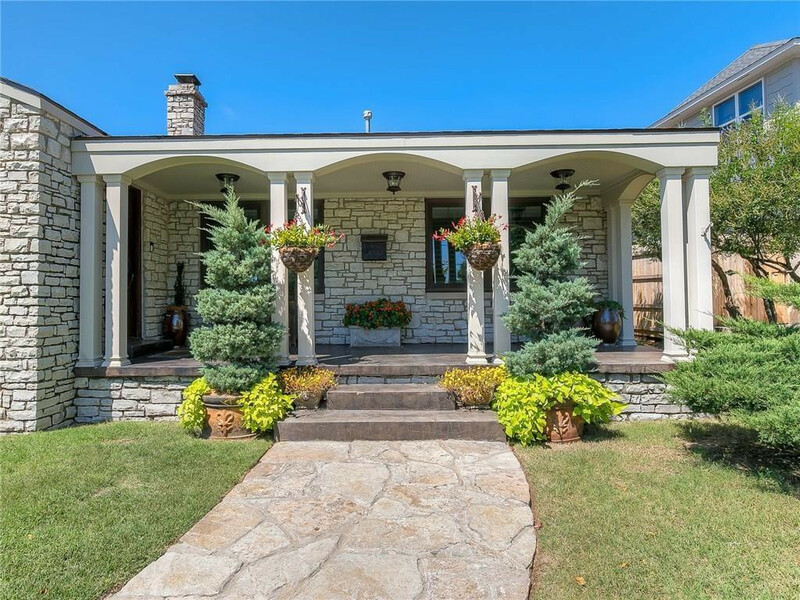 Gorgeous, well-kept home in the sought after Nichols Hills addition! 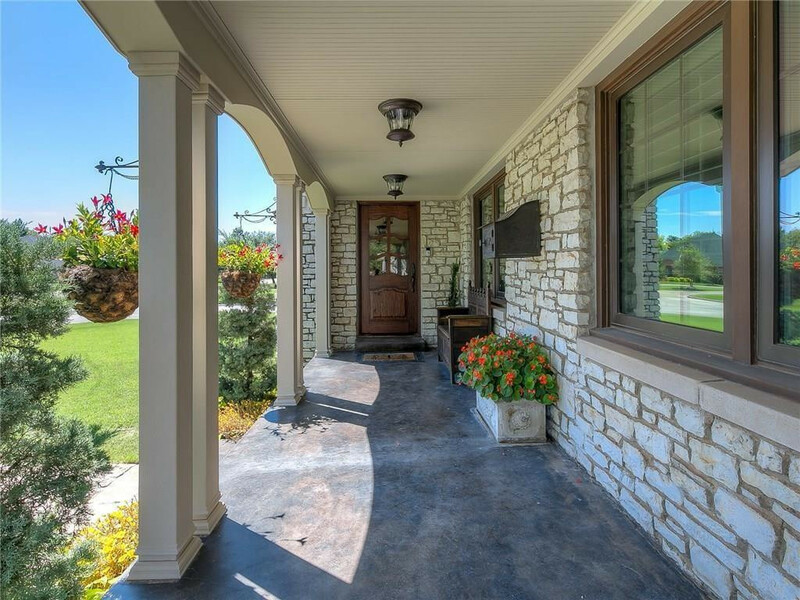 Beautiful color palette with tons of updates. You will enjoy the luxurious fireplace in the vast living room with wood floors, wood-trimmed windows & lots of natural light. 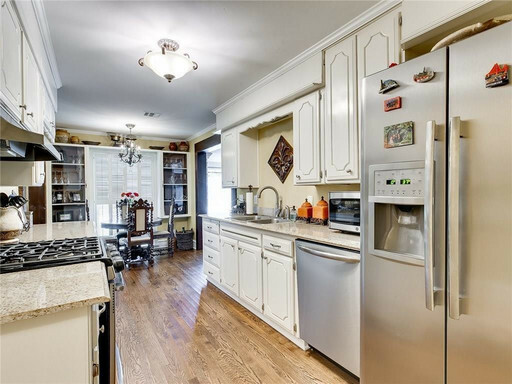 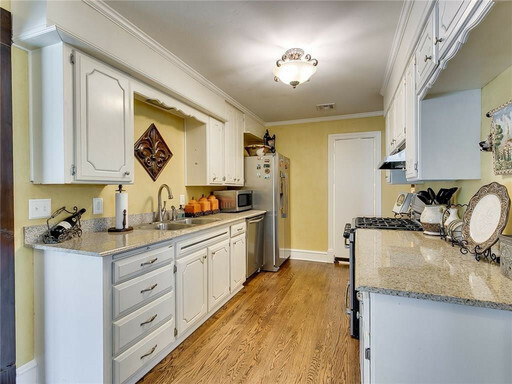 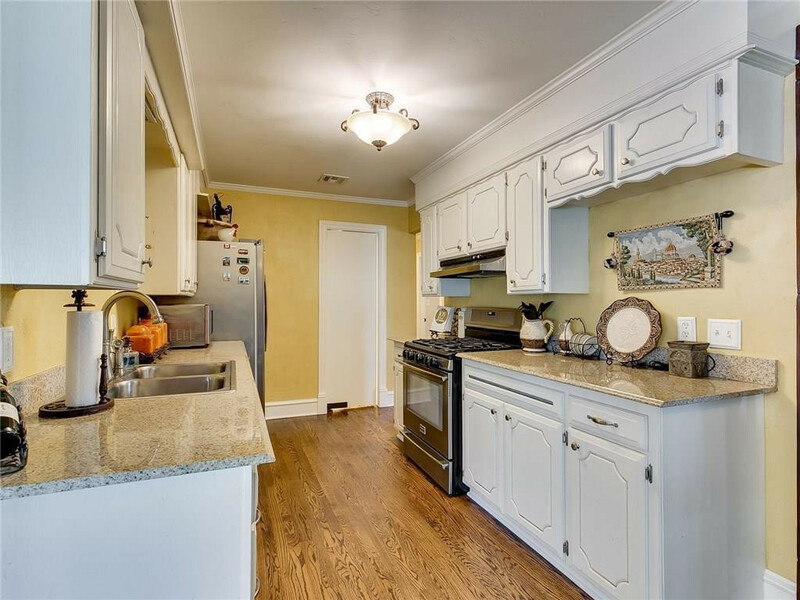 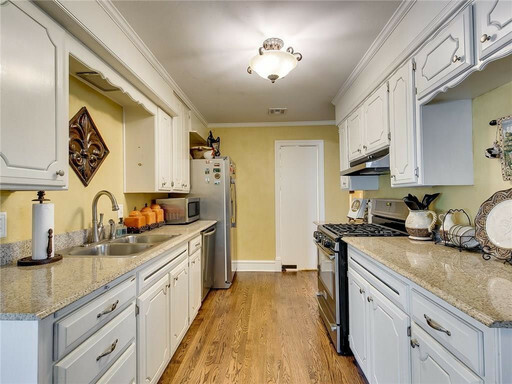 The kitchen has been updated with granite, stainless steel appliances, white cabinetry, gas stove & a pantry! 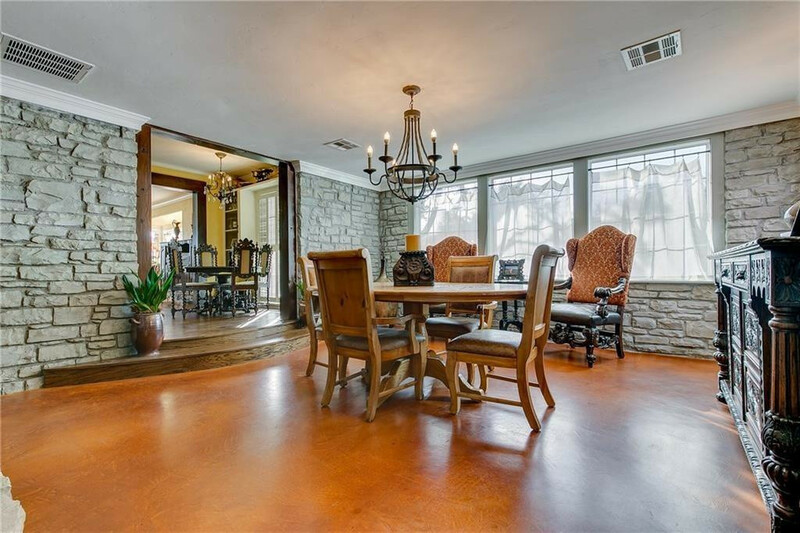 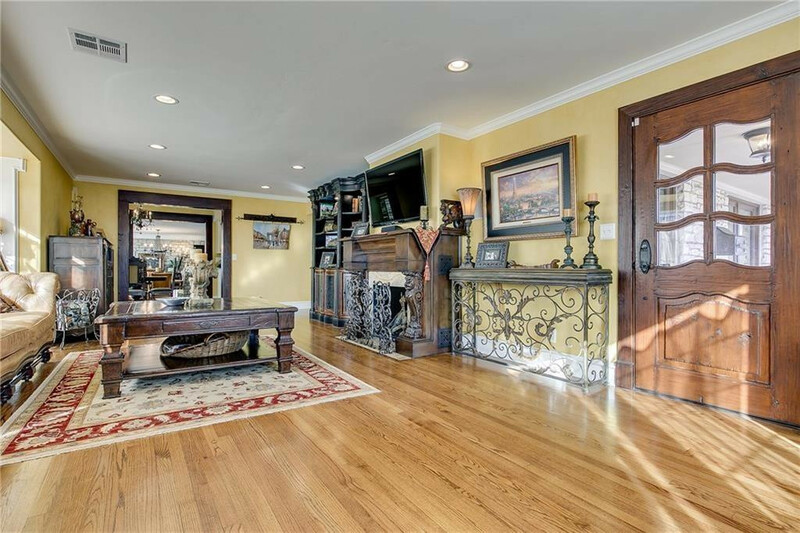 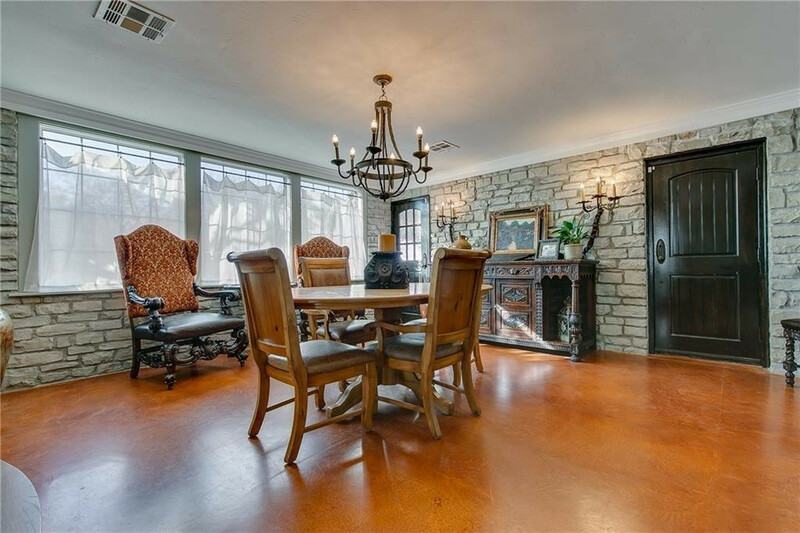 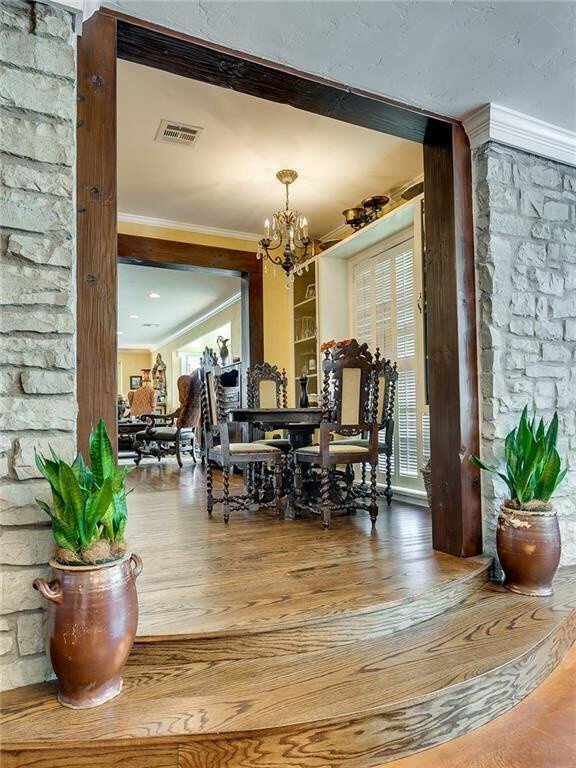 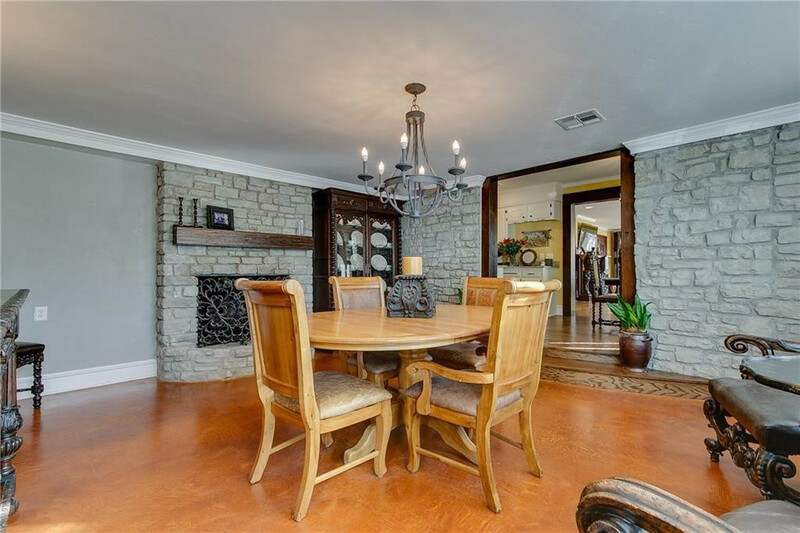 Second living or formal dining room offers new baseboards, rock fireplace, and rock accented wall. 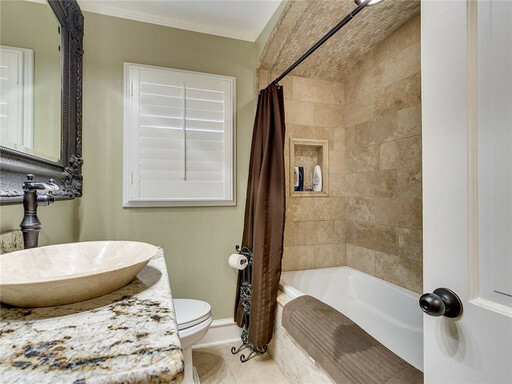 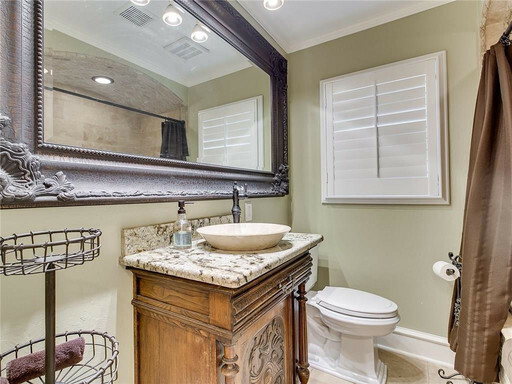 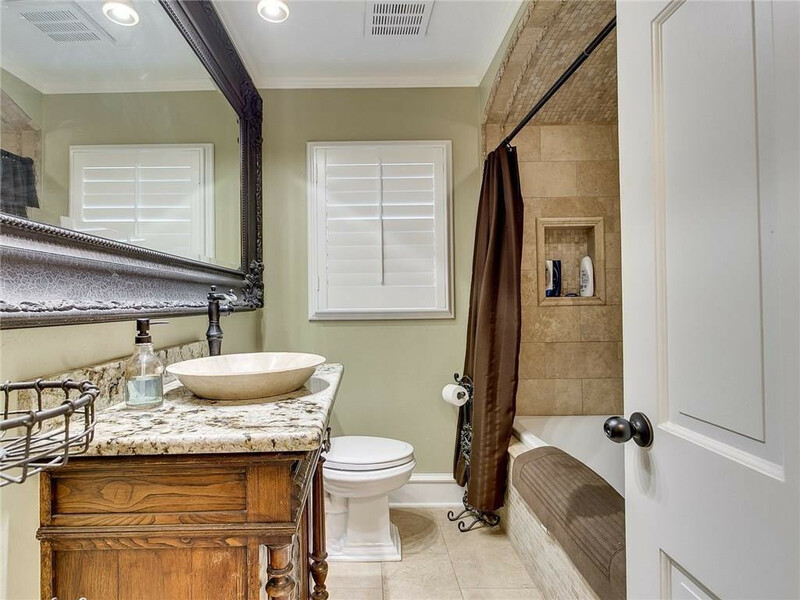 Both baths have been completely remodeled. 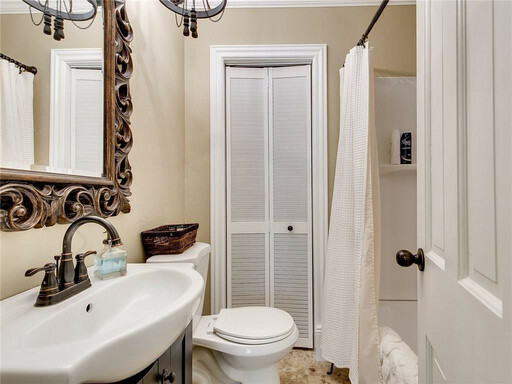 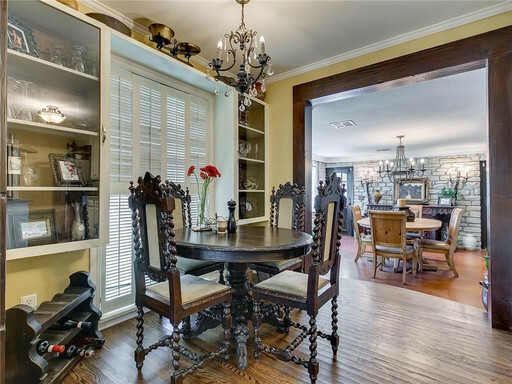 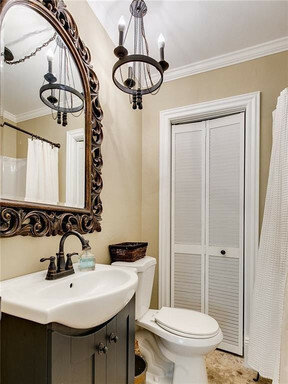 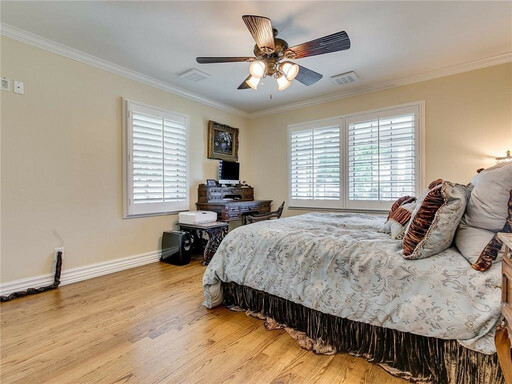 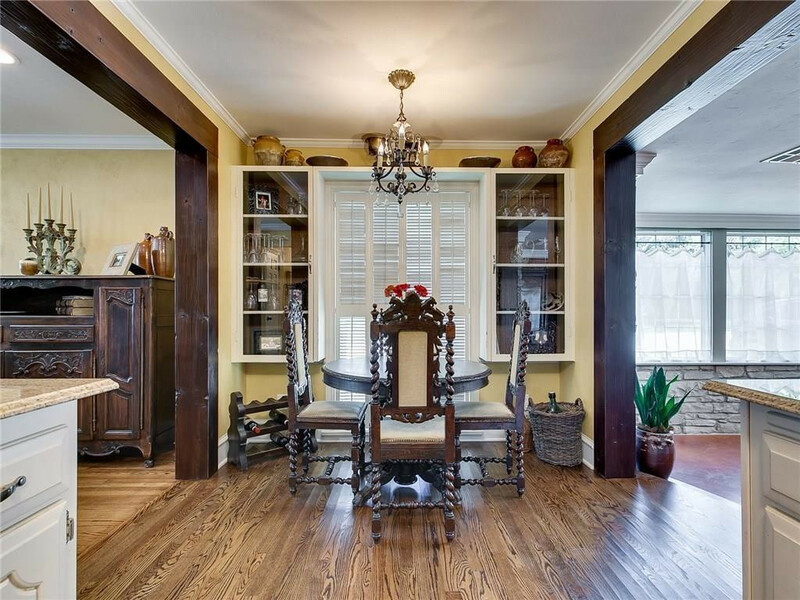 Hardwood floors throughout all living, hallways, kitchen & bedrooms with plantation shutters. 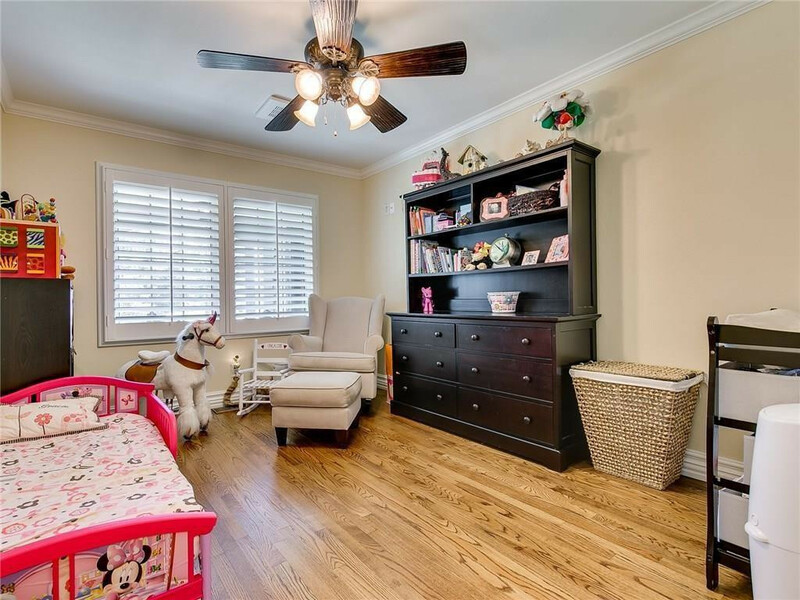 Hall storage closet could be another master closet. 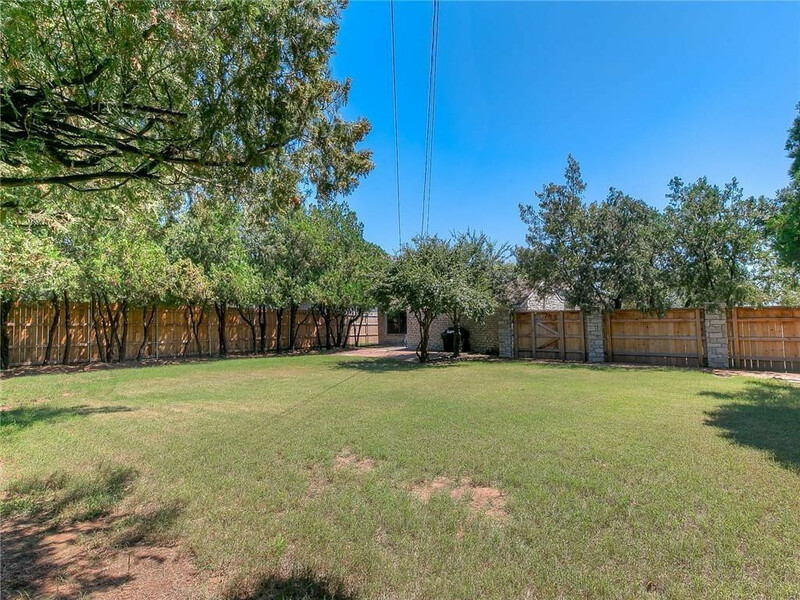 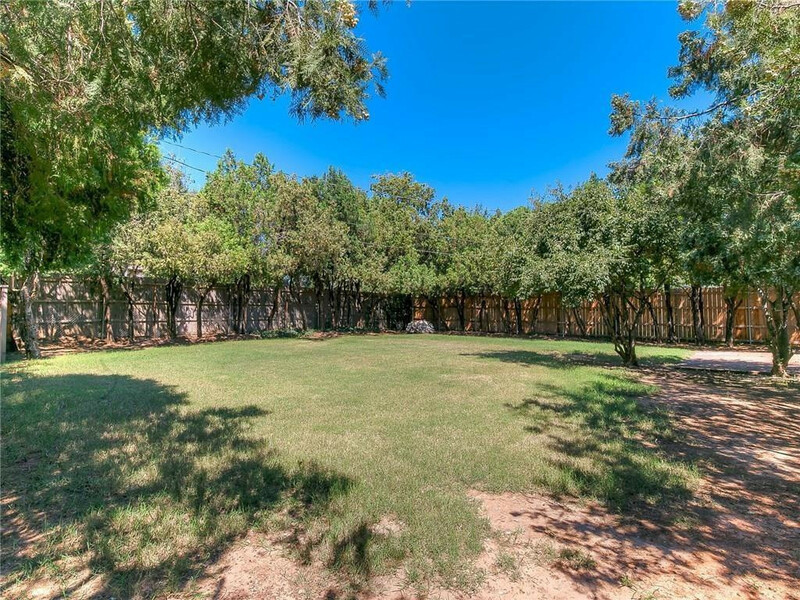 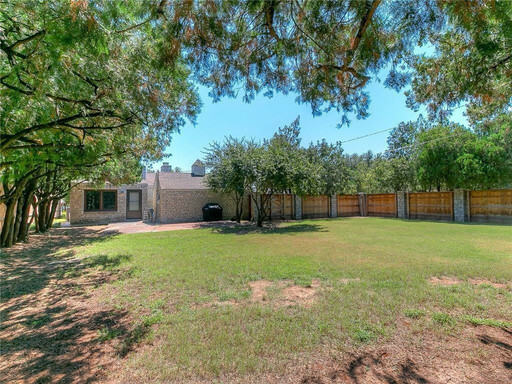 Impressively large back yard with wood privacy fence, mature trees & plenty of room to run and play. 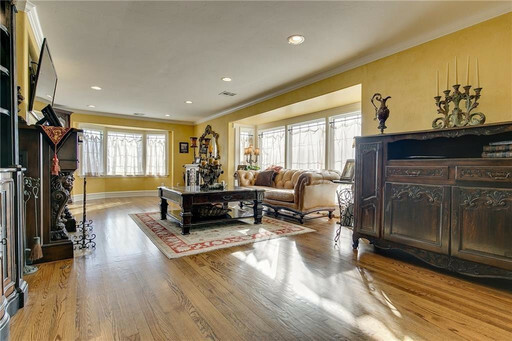 This home also has new electric, water lines, plumbing, heat & air as well as triple pane windows throughout! 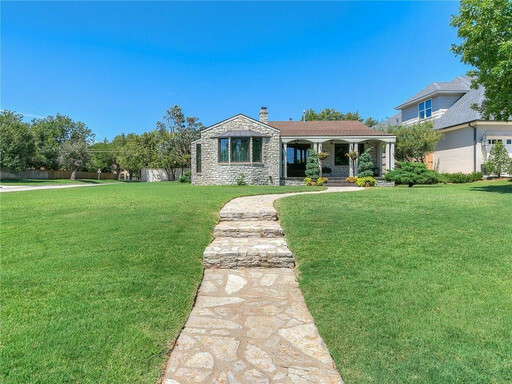 Nichols Hills Park just down the street! 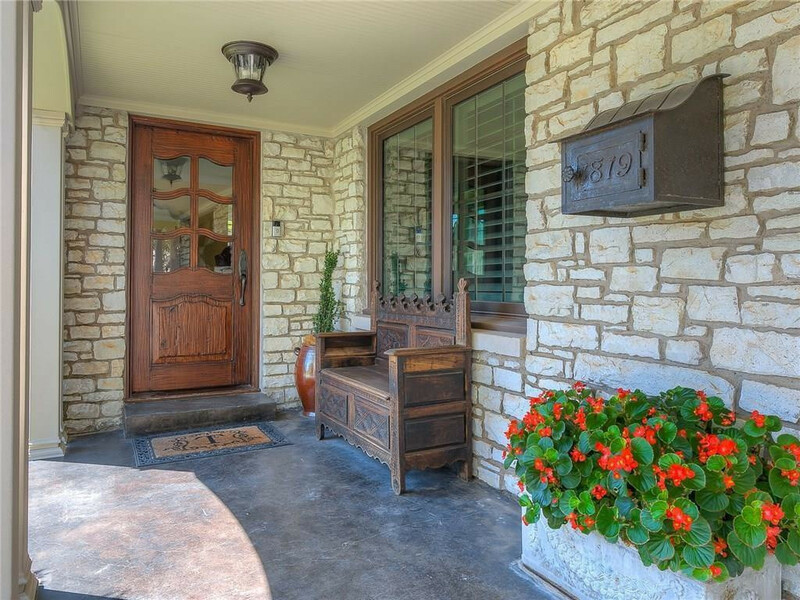 TEXT OR CALL (405)443-1114 To Schedule a Private Tour! No Cats or Exotic Pets!